Cross Mark handles the logistics necessary to coordinateg the importation of custom orders. Below is a sample of the different areas we facilitate during the majority of the orders we fulfill for our customers. We can advise whether air freight or sea freight is the best fit for your order and schedule the best choice to meet your deadline and budget. After your order is produced, we see it through the freight-forwarding process and refuse to cut corners that would put your order in jeopardy. Cross Mark will track your shipment and gladly provide you with continual progress updates. With Cross Mark, we do not require you to hire another agency to oversee customs clearance; we handle it all. In order to not delay the delivery of our customers’ in-coming orders, we’ve developed a detailed customs clearance procedure to ensure every shipment is in complete compliance with U.S. customs regulations. Cross Mark has developed countless professional relationships with factories outside of the United States. When you work with Cross Mark, you have us on your side doing what is necessary ensure you get your goods at the absolute best rate, without jeopardizing product quality. Cross Mark has firsthand experience traveling to international factories to analyze their conditions, work ethic and speak with satisfied customers. Because of years of experience, we have built international relationships that enable us to ensure we use only the most reliable factories for our customers. 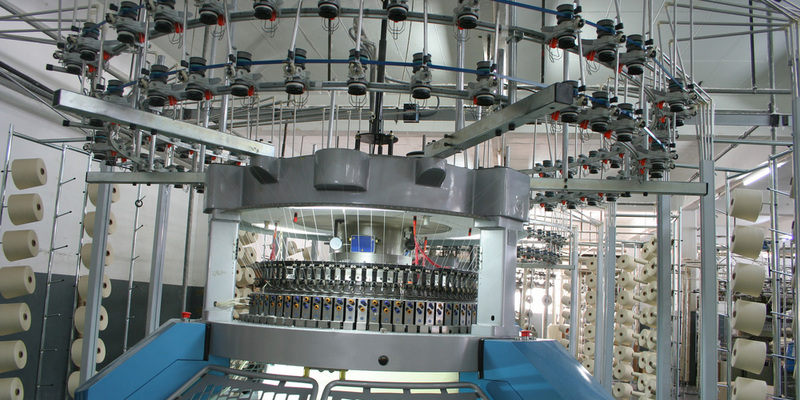 If we find that the best match for your unique order is a factory outside of our network, we will personally travel to that factory to complete our thorough factory inspection on your behalf. Every other step in the importation process is worthless unless your order reaches its final destination. To Cross Mark, this isn’t a detail; it’s a requirement. After our initial consultation with you, we will know where you order needs to arrive and when. Our freight forwarding staff will book the best match for your needs. We coordinate complete warehousing and distribution solutions for our clients. If your order needs to be securely stored and safely distributed to multiple domestic locations (at once or throughout the year), we will use our expertise to help you affordably meet these needs. Getting your products on budget and on time can all be for nothing if the products are not up to the quality specifications you expect. At Cross Mark, our reputation relies heavily on the quality of the products we deliver. We won’t risk tarnishing our reputation by cutting corners. For more complex orders, or at the client’s request, Cross Mark employees will physically be in the factory monitoring production. One key way we ensure quality is by employing third party testing. We currently use UL for most of our third party testing. Not all products or all circumstances require third part testing, but we have extensive experience in dealing with these agencies when needed, both overseas and here in the US. 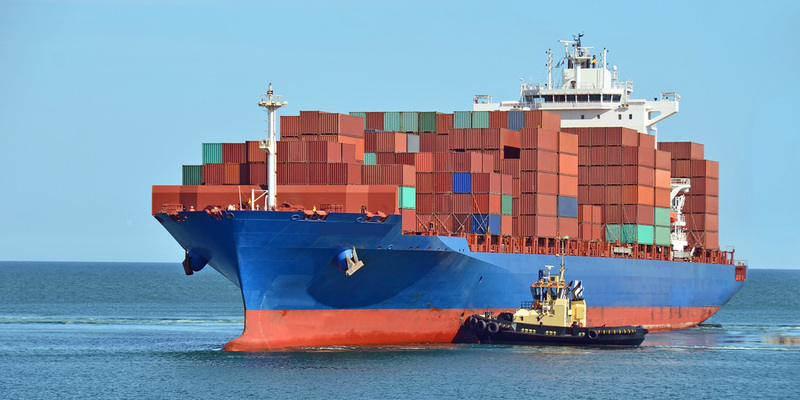 Because of our vast experience, we are able to consult clients on the confusing and complex areas involved with importing large shipments of goods. We are happy to help our clients navigate through the process, troubleshoot or suggest alternatives to their current system.